SynTail is a web-based tail utility that can be used to display the last few lines of a text file over the Internet using a web browser. Typically, you install SynTail on a server machine containing log files that you wish to monitor. This is called the host machine. 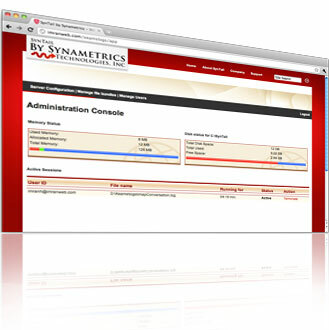 Then, you connect to SynTail's web interface from any computer with a web browser to view these logs files.